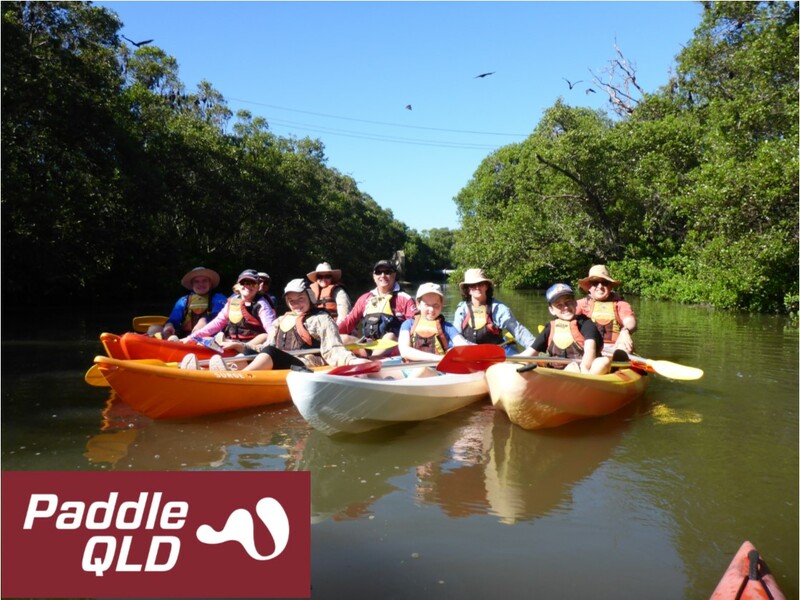 Paddle Queensland’s Brisbane City Council Active and Healthy programs are now open for booking. Bookings for the February to June 2019 Gold and Active Parks programs opened this week. We are just finalising the Chillout and Gold’n’Kids programs for the Easter Holidays and bookings for these will open in early February.